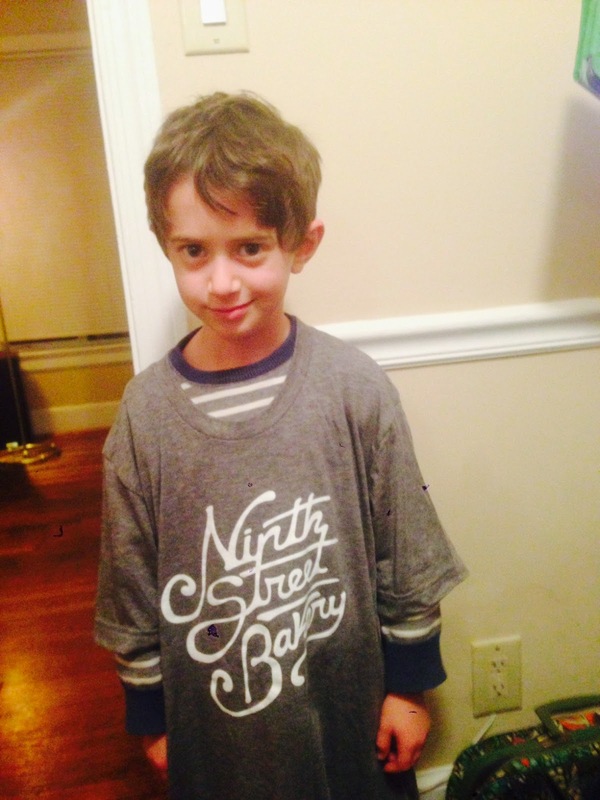 Ninth Street Bakery: Did you hear we have new t-shirts? Did you hear we have new t-shirts? Cute model! And the t-shirts are the best!